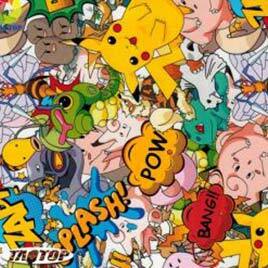 Choose TSAUTOP®，You Will Get The World Of Hydro Dipping. The Smallest Order Is Also Worthwhile，Even Only One. 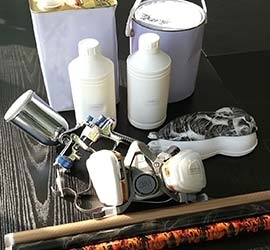 Hydro Dipping & UV Chrome & Color Painting Service will Enhance Your products. 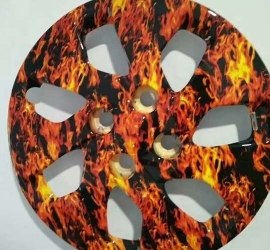 We have three big facilities for our customized Surface Treatment Service, including water transfer printing and hydro dipping service, chrome plating with UV curing service, Paint service for plastic items. 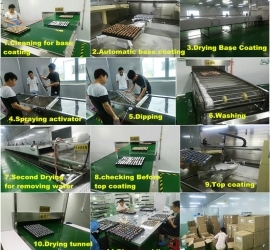 Every facility has the automatic equipment, and high quality and efficiency service for any projects. 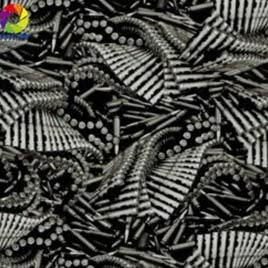 We can make your sample in 7-10days after getting your blank items. 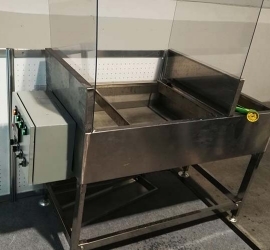 Our custom Water Transfer Printing and Hydro Dipping Facility can service your individual and single item needs, as well as large custom projects and larger manufacturing projects. 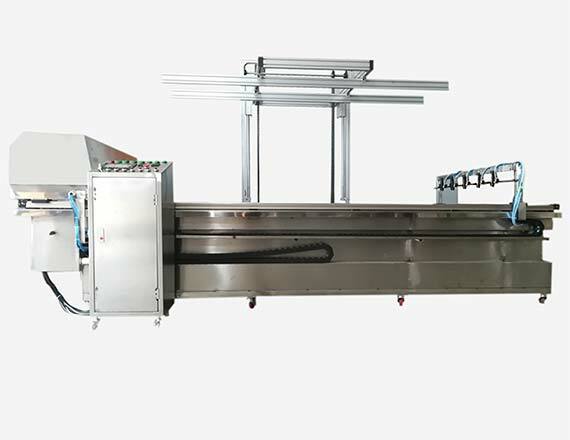 Our Chrome Plating Facility has advanced full-enclosed dir-free paint booth with high precision automatic spray guns (20ku/h). 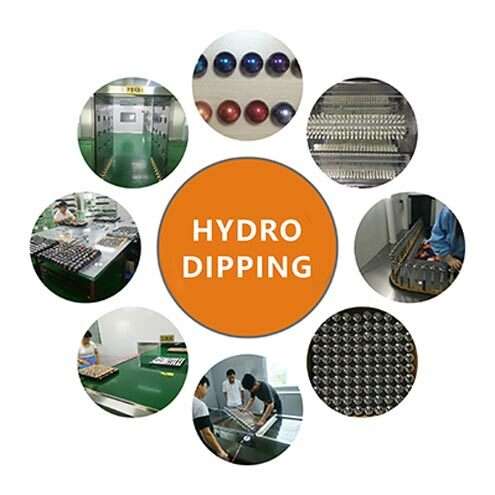 TSAUTOP have a Training Room for the whole hydro dipping process, we can provide all kinds of hydro dipping training, such as how to hydro dip. Building 1, Chitec industrial park, Road 6, Jianggan district, Hangzhou city, Zhejiang, China.